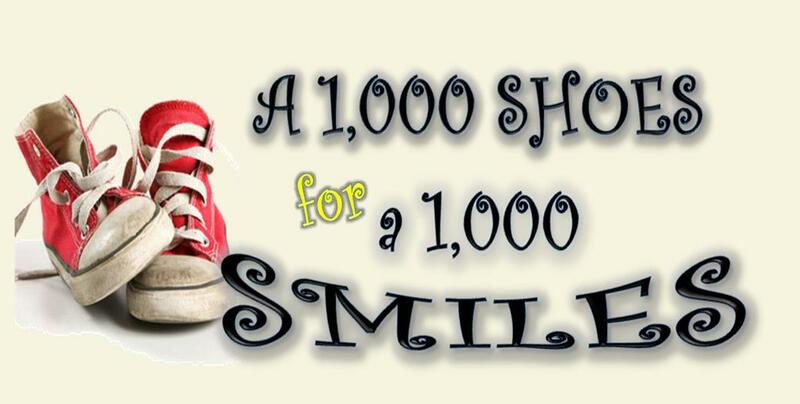 A Thousand Shoes for a Thousand Smiles is a 501 ( c ) (3) non-profit organization whose purpose is to reach out to families in need in the Hampton Roads Area. Our goal is to provide needy school-aged children with brand new shoes. During these hard economic times we understand that some families need all the help they can get. Our organization is here to help ease some of the hardships on the families in our community just a little bit. To learn more about our cause and organization go to the “About Us” tab. To see when we are having our next shoe drive, fundraiser or family event click on our Calendar or Project List Tab. 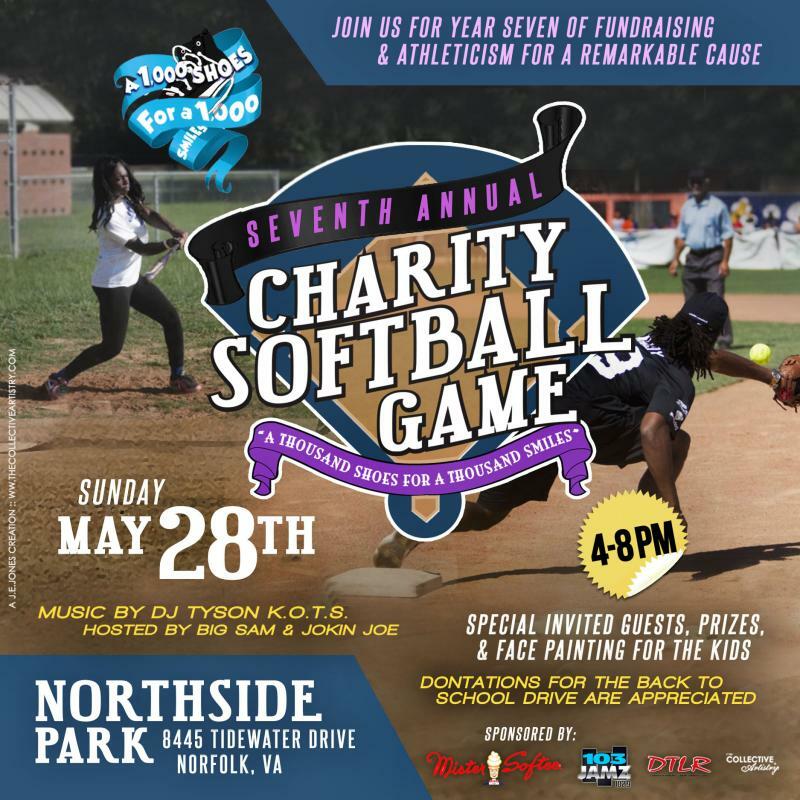 A Thousand Shoes for A Thousand Smiles 7th Annual Charity Softball Fundraiser Event.